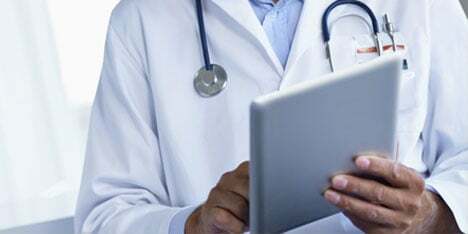 Live patient visibility for improved outcomes. 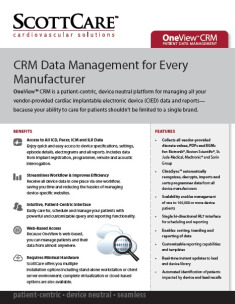 Easily monitor arrhythmia patients with proven diagnostic accuracy. 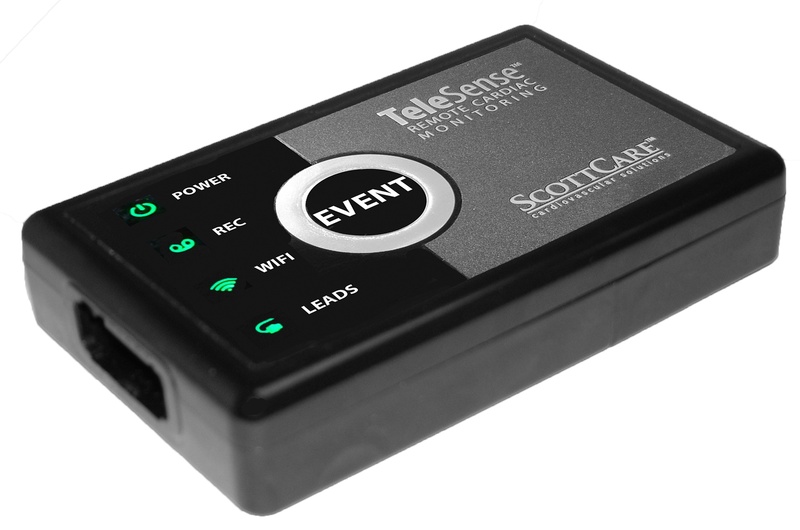 The industry’s first Wi-Fi based remote cardiac rhythm monitor.